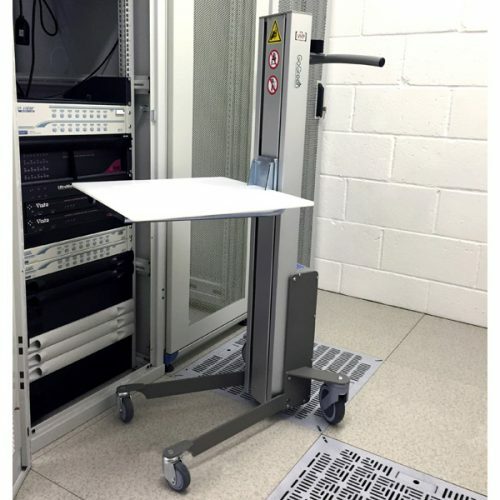 EDP Europe offers a range of battery server lifters designed to aid the movement and installation of IT equipment into IT racks within data centres and IT rooms. EDP Europe now offers three ranges of battery server lifters each with their own characteristics. In common they are easy to operate, extremely manoeuvrable and offer a stylish appearance. 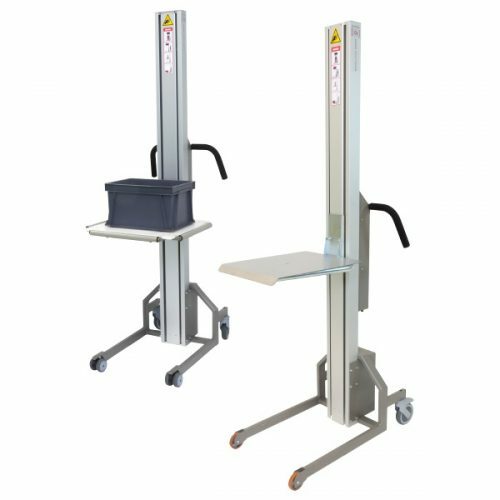 The range of battery server lifters provide lifting capabilities from 70Kg to 400Kg depending on the model chosen.